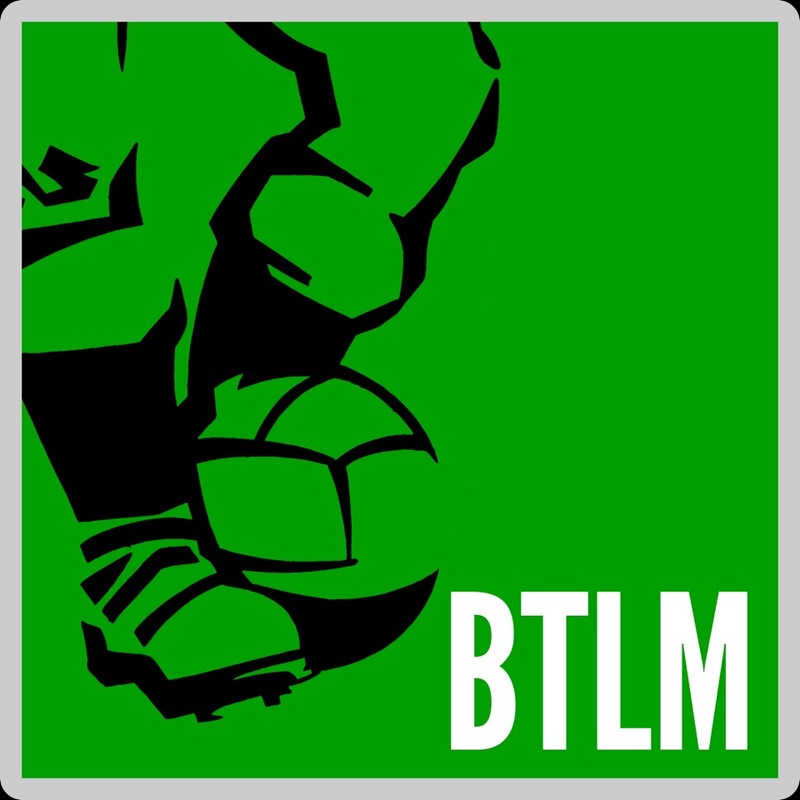 One-Timers is a regular BTLM feature looking at clubs from around the continent who scaled the heights of European competition qualification once and once only. Today we offer you two for the price of one as the stories of our featured clubs have too many parallels to be treated separately. Both clubs were, nominally at least, German, both had the rare privilege of being part of the very first European Cup field in 1955, both were eliminated in the opening round of the competition and neither has come close to bothering European competition again. Entry criteria for that first European Cup competition was rather more fluid than simple invitations extended to the champion clubs from Europe’s major Leagues. Some clubs were chosen by French magazine L’Équipe on the basis of prestige, some like English champions Chelsea were dissuaded from entering by their FA and others like Holland Sport and Honved simply preferred not to get involved at all. At least Rot Weiss Essen’s participation had a basis in merit with the club being the reigning West German champions. With a DfB Pokal win in 1953 and that West German title following two years later, the mid-1950s and the accompanying dawn of European football happened to coincide with the most successful years in this modest club’s history. Inspiration in chief was international forward Helmut Rahn, the man who was probably West Germany’s most influential player during the successful 1954 World Cup campaign. 1.FC Saabrücken is another of those middling German clubs that readers might just remember from their last Bundesliga spell back in the early 1990s. Forty years earlier they played with some distinction in the regional Oberliga Südwest, winning the division in 1952 and advancing all the way to the championship Final. The club’s confused status at the time was a lingering political hangover from the end of the Second World War. The German region of Saarland in the south west of the country became a French occupied territory between the years of 1947 and 1956. France vigorously promoted the ideal of Saarland independence and the region even had FIFA membership and a national team that participated in the qualification campaign for the 1954 World Cup. That a European Cup invitation should be extended to Saarbrücken was a flawed idea and a predictable outcome of a French originated competition. Saarland had no domestic League to speak of and all the region’s significant clubs had renegotiated admission into the West German game three years earlier. Saarbrücken representing Saarland was a situation somewhat akin to Swansea City representing Wales in the Champions League by dint of being the highest placed Welsh team playing in the English League system. Neither club was fortunate with its First Round draw. Saarbrücken had to face a powerful Milan side packed with internationals and featuring big stars such as Cesare Maldini, Nils Liedholm, Lorenzo Buffon and the brilliant Uruguayan playmaker Juan Schiaffino. Thanks to a team that virtually doubled up as Saarland’s national side, Saarbrücken did have a raft of internationals too of course, notably the ‘Two Herberts’ – strikers Herbert Binkert and Herbert Martin who became the region’s top international scorers during its decade as an autonomous entity. Rot Weiss Essen drew a Hibernian side that represented the gold standard in Scottish football during the immediate post war years. By the mid 1950s their fortunes were starting to wane and their European Cup invitation caused many a raised eyebrows with the club finishing their League campaign down in fifth place. But the team’s Famous Five front line of Smith, Johnstone, Reilly, Turnbull and Ormond was still going strong though and on its day could scare the living daylights out of any defence. Rot Weiss kicked off their campaign on the 14th of September 1955, ten days after the first-ever European Cup tie had taken place in Lisbon. The sparse attendance of just 5,000 at Essen’s Georg-Melches Stadion was disappointing, particularly when you take into account that most of that number in attendance were British soldiers from the Rhine army supporting the Scots. Whether through apathy, the filthy weather or a lack of expectation with the talismanic Rahn missing through injury, we’ll never know why Rot Weiss’s fans didn’t buy into the spirit of this great new footballing adventure. A largely even opening half hour turned in favour of the visitors when the Famous Five came alive and Eddie Turnbull fired home a loose ball from 20 yards out. A second goal followed before half-time and two more in the second half saw Hibernian travel home with a comfortable 4-0 advantage. Three Hibs internationals including top scorer Lawrie Reilly were delayed returning from international duty and would miss the second leg. Reserve striker Jock Buchanan had been sitting at home eating his dinner when a late call came through that his services would be needed. He grabbed his boots, rushed to Easter Road just in time for kick-off and duly scored to put Hibernian ahead in the first half. Fritz Abromeit equalised for Essen in the second half to salvage some pride for the West German champions. Saarbrücken made a much better fist of things as they doggedly ran mighty Milan close over their two matches. In a memorable first leg the Saarlanders took an early lead in the San Siro, trailed 3-1 by half-time then bravely fought back in the second-half to win 4-3 with the decisive goal coming from Herbert Martin. Probably guilty of complacency during that first leg, Milan weren’t going to make the same mistake in the return and from kick off played with more purpose and focus. Their early lead was cancelled out by Herbert Binkert to the delight of the 15,000 crowd and with the home side defending valiantly, qualification stood just fifteen minutes away. An unfortunate own-goal by the splendidly named Theodor Puff put Milan back in front and broke Saarbrücken’s resistance. The superior fitness of Milan’s full-time professionals was telling and they added two further late goals to give them a 4-1 win on the night and a 7-5 aggregate victory. Having been at the vanguard of West Germany’s earliest foray into the European arena, we’re sure that Rot Weiss Essen and 1.FC Saarbrücken would have been eager to repeat that experience. With Saarland ceasing to exist as an independent entity following reintegration into West Germany in 1957, the easier of Saarbrücken’s two routes into Europe was shut down for good. The club participated in the first national Bundesliga season in 1963 but since then have managed just a handful of top flight campaigns, the most recent of those in 1993. Rot Weiss Essen have never come close to replicating their surprise 1955 championship success. Decades of drift saw the club appear in just a couple of Bundesliga campaigns at the end of the 1960s and four more between 1973 and 1977. Both clubs currently play in the fourth tier of the German pyramid and future prospects for European football look fanciful. Fourteen of the sixteen pioneering clubs who participated in that debut European Cup campaign set in motion the process of building reputations for themselves in the European arena. No fewer than nine of them would at some stage win or appear in a European Final. The two other clubs for whom the dawn of European club football was not a stepping stone to greater things were todays featured clubs Rot Weiss Essen and Saarbrücken.